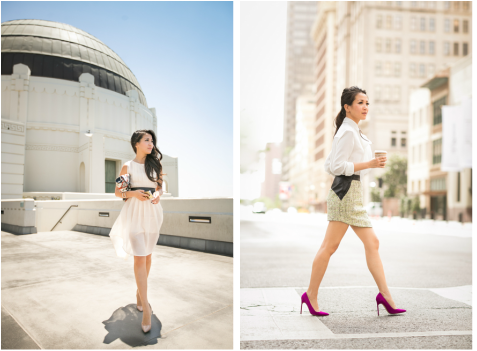 Combining high-end chic with affordable Forever 21 finds, Wendy Nguyen has distinguished herself in the fashion blogger world. "Her style is that perfect combination of elegance, sexiness, and sophistication," says Betty Zhang, our new Fashion Editor. Her inspiring blog posts reflect her strength, perseverance, and inspiration from many different aspect of life. Raised in foster care and leaving home at the age of 18 with a garbage bag filled with belonging, she has strives for her potential. After graduating she worked as a financial consultant before quitting her job to pursue fashion and acting.